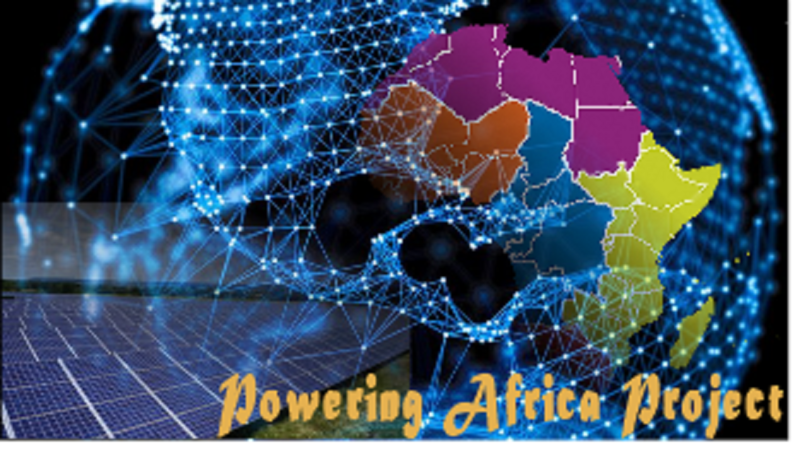 Africa is a beautiful continent with lots of potential but yet lacking in sufficient grid power. More than 620 million Africans still lack access to clean and cheap energy till date. The challenge of access to electricity for all is further compounded by the lack of a robust power plan. According to a 2012 United Nations report on “International year of sustainable energy for All”, the importance of a robust power framework that cuts across both the rural and urban areas cannot be overemphasized. It calls for an innovative approach towards ensuring a sustainable electrification plan. 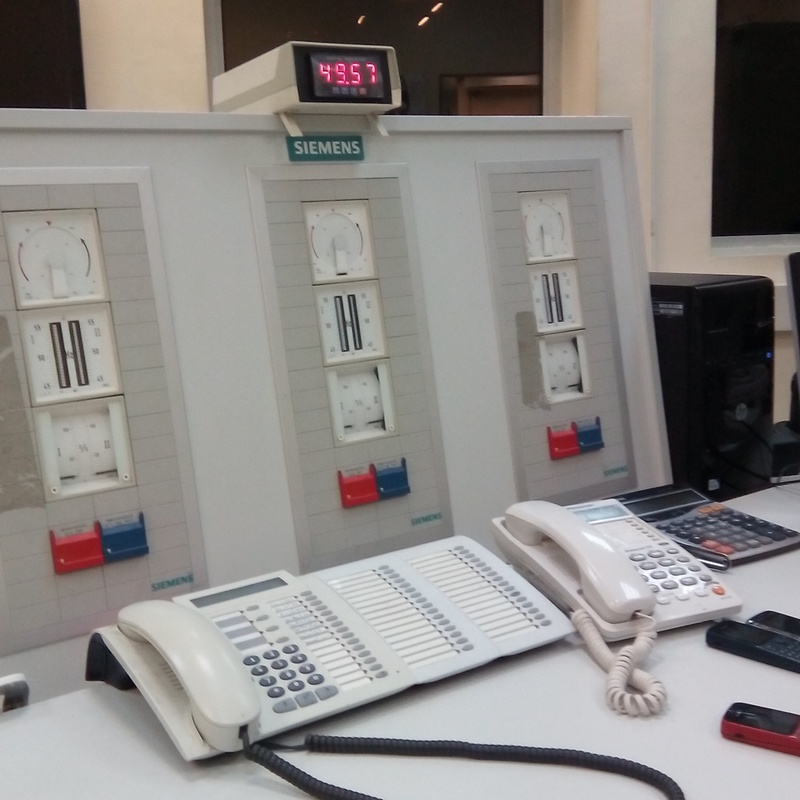 In Nigeria for example, the ministry of Power in collaboration with the Nigeria Electricity and Regulatory Commission (NERC) adopted the Power Sector Roadmap in 2010. This roadmap was envisaged to create grid power for all by the year 2020. Unfortunately, the ambitious plan couldn’t be actualized due to political, technical and logistic reasons, thus necessitating a shift of date to the year 2030. 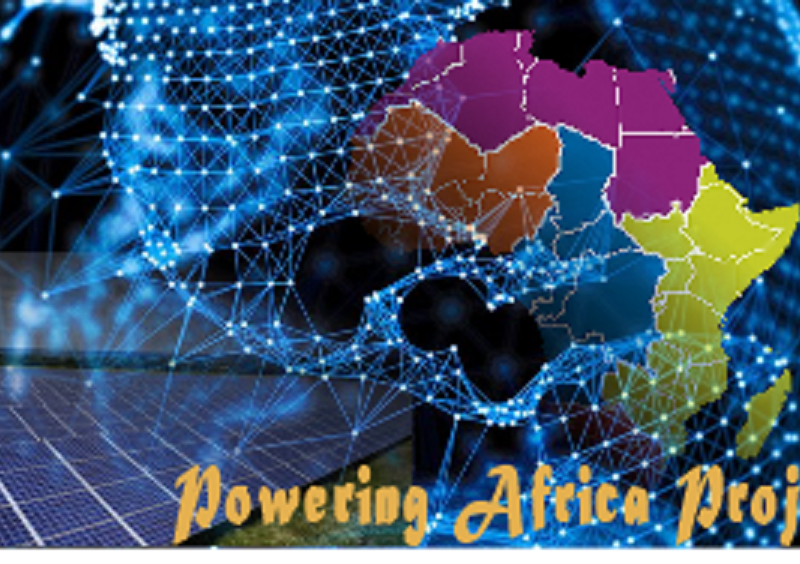 • Financing: This is a huge cause of grid power penetration in most rural areas Africa. The average cost of installing grid power is increasingly high ($30, 000 per Kilometre) due to the remoteness and low population density. • Poverty: The level of poverty in Africa means more and more people in the rural areas are deprived of clean and cheap energy. So many people living in the rural areas can’t afford the cost for installing grid power network in the rural areas. The average cost of electricity in Africa is $0.14 per Kwh. Conservatively; more than 47% of the population in Africa are living on less than $1.25 a day. • Corruption: high level of corruption in Africa means that money budgeted for rural electrification are either diverted to private use or are not approved. This has resulted in extreme poverty resulting from lack of electricity to power critical areas of the economy. 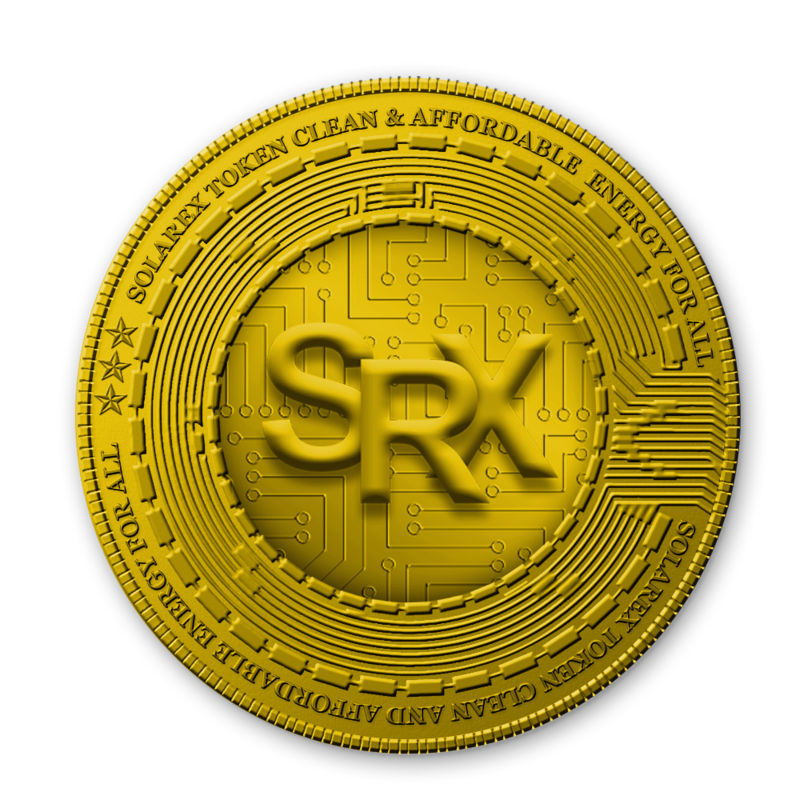 For those who are yet to register, kindly visit our official website- https://solarex.io to register with ease and enjoy some amazing benefits.